Snow-covered hills near Band-e Amir remake this province into the largest skiing area in Afghanistan. Her husband attacked her and sliced off her nose. She was taken to hospital, while he fled to a nearby Taliban-dominated village. Afsana is a university student. 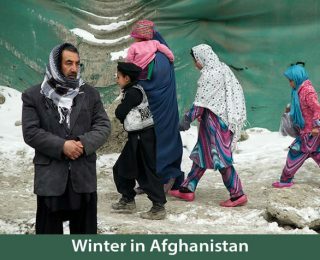 Born in 1995 in Balkh province, her family spent a year in Pakistan during the Taliban before returning to Afghanistan. She hopes to study business. 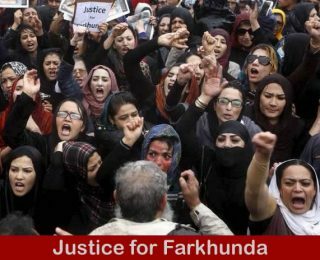 Among the hundred people who killed Farkhunda, no one stood up and said, “This is against the law.” It shows that all of them were illiterate.